where i can bye this phone? i want to know that what is the price of this model and from where you got this phone..plz respond me, i need urgent reply. 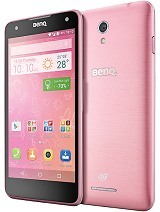 very nice cp i like it..
this phone looks good, all i need it making call & listen to music. WCDMA (Wideband Code Division Multiple Access). Dual LCD display screens, external 1” OLED LCD display screen and internal 2” 176X220 pixels 262144 colours QVGA TFT LCD display screens. 1.3M resolutions CMOS digital camera with video recorder/playback/streaming/call and digital zoom function. Alarm clock, world clock, timer, calculator, calendar, memo, PC sync, photo album, photo editor, wallpaper and games. i thought benq had shut down last year . benq ??? still exist this brand making mobiles??? 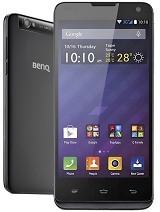 Total of 13 user reviews and opinions for BenQ E53.